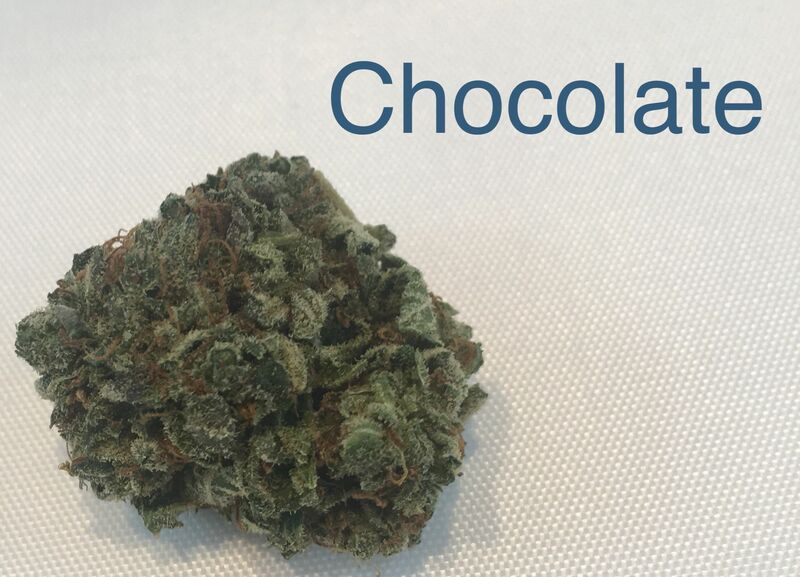 Chocolate, bred by DNA Genetics, is a 60/40 indica-dominant strain parented by their cherished LA Confidential indica and Chocolope sativa. This power-couple collectively passes on the best of their qualities: thick resin production, heavy yields, and a sweet, earthy aroma of chocolate and coffee. Its soothing physical effects sink through the body, keeping you relaxed while kindling the appetite.